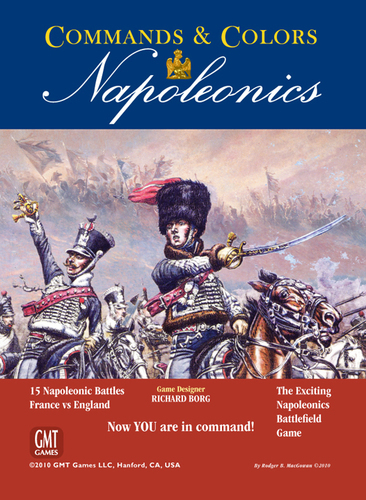 Having got hold of Commands & Colors: Napoleonics, I was slightly disappointed to discover a problem with my copy. One of the sheets of scenery was missing a hex. 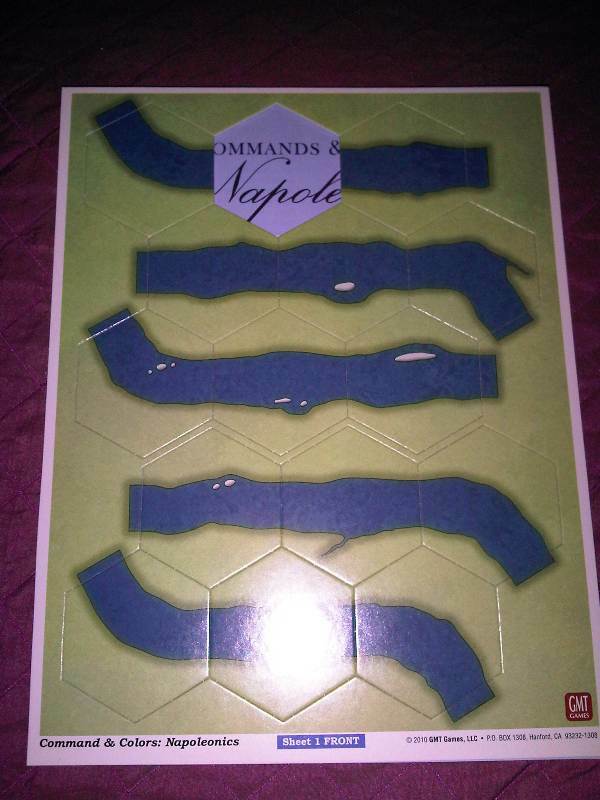 However, following an exchange of email with GMT Games, they have very quickly moved to remedy the situation, and they sent a replacement terrain sheet out immediately.